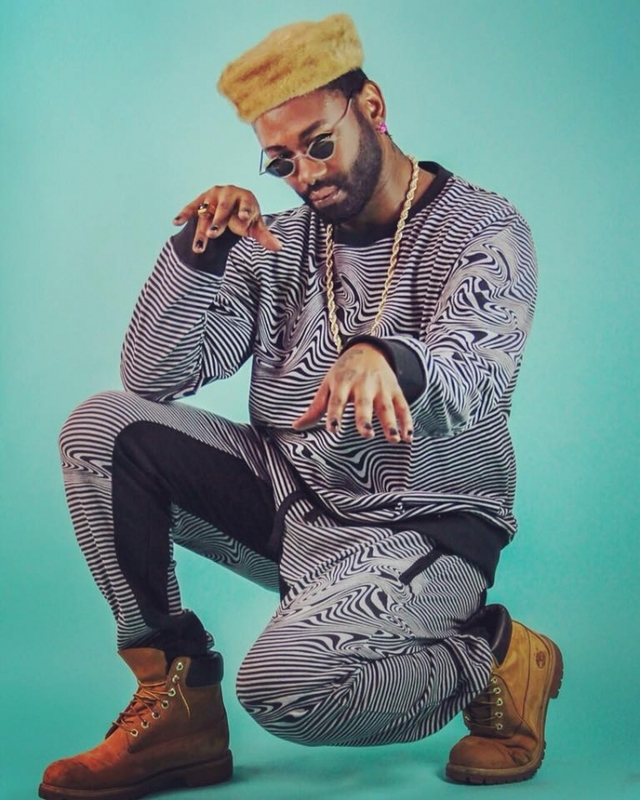 Chanti Darling, the disco prodigy of Portland, released his much-acclaimed debut album RNB Vol.1 this past August. If you’re one of the many people who’s been waiting with anticipation to see it live, boy do I have good news for you. Chanti Darling is going to be at the Holocene October 11th, this Thursday. Don’t miss this chance to dance the night away to Darling’s wonderfully hypnotic rhythms. You can read The Deli’s previous coverage of RNB Vol.1 here.